Don't look any further! A prime Arlington Heights location and a incredible home. 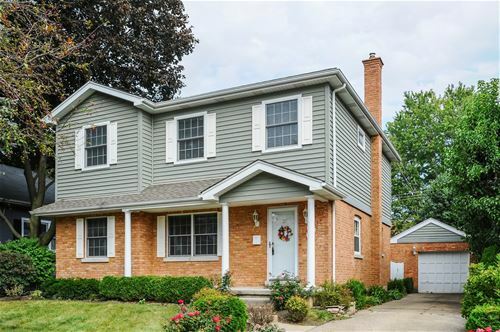 Walk in and instantly feel the charm and character of this 4 bed 2 full bath home. Enjoy your quiet time in your master bedroom thats not just a large master bedroom..... Its a master that you can enjoy some private time in its sitting room. Updated kitchen with island, 2 full updated bathrooms, hardwood floors, crown molding, dual zone HVAC, walk in closets. Enjoy the outdoors with the 4 season room overlooking the beautifully landscaped & fenced backyard or sit on the front porch enjoying the views. Move in ready. 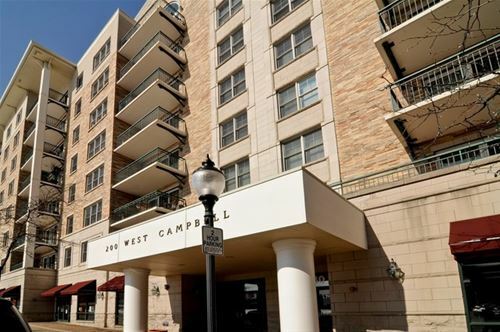 Did I mention a great location- 2 blocks to downtown restaurants, theater, schools, park, metra and more! 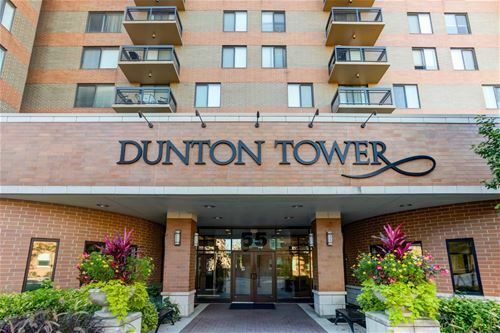 For more information about 225 S Highland, Arlington Heights, IL 60005 contact Urban Real Estate.